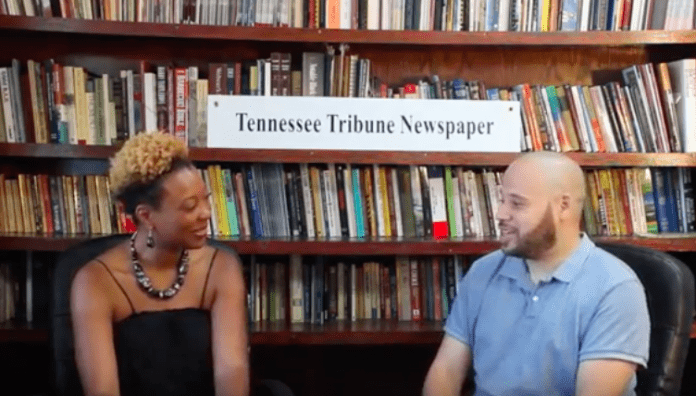 Karla Burnett, a Nashville-based blogger, this week on Take 10 talks with Tribune Social Media Director Jason Luntz about her blog Nashville Social Butterfly. others how to set up and design their own blogs. To learn more please visit: http://www.nashvillesocialbutterfly.com.